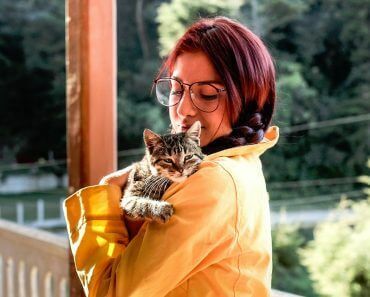 Radial Hypoplasia In Cats Or Squitten Cats. A squitten is a cat with unusually short forelegs or unusually long hind legs that resembles a squirrel. 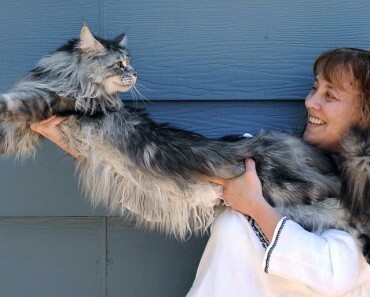 It is an example of a cat body type genetic mutation. The word squitten is a portmanteau of the words “squirrel” and “kitten”. Cats like this are also named “kangaroo cats”. 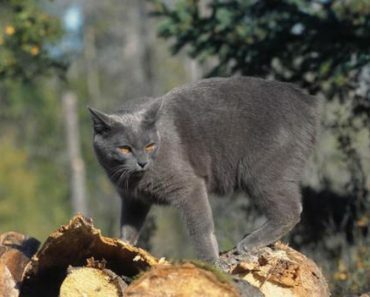 The term squitten is generally used to refer to cats with the condition radial hypoplasia (underdeveloped radius bones) or foreleg micromelia (small forelegs) and related conditions known as radial aplasia (absent radius bones), radial agenesis (failure of radius bones to form) that produces stunted forelegs. The mutation sometimes occurs in the random-breeding population, particularly in inbred populations where recessive genes may be exhibited. 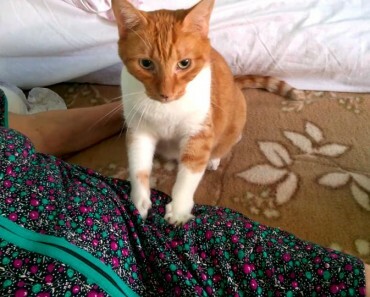 Cats with radial hypoplasia often sit on their rump with their forelegs unable to touch the floor. They might need special care. 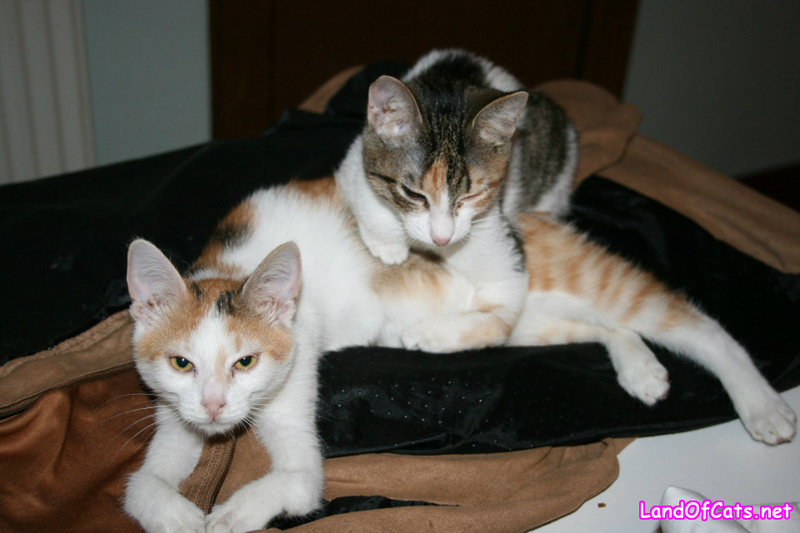 Kittens can be unable to knead effectively with their short forelegs and kneading is required to stimulate milk flow in the mother. 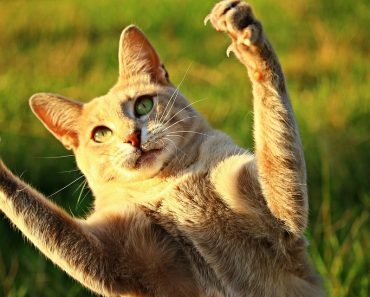 Cats with Radial Hypoplasia will adapt at their condition, they will play and run and live normal lives even if they look differently. 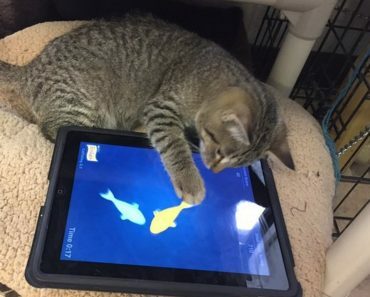 Regina Humane Society Introduces iPads For Cats Program! Why The Cats On The Isle Of Man Have Lost Their Tails?